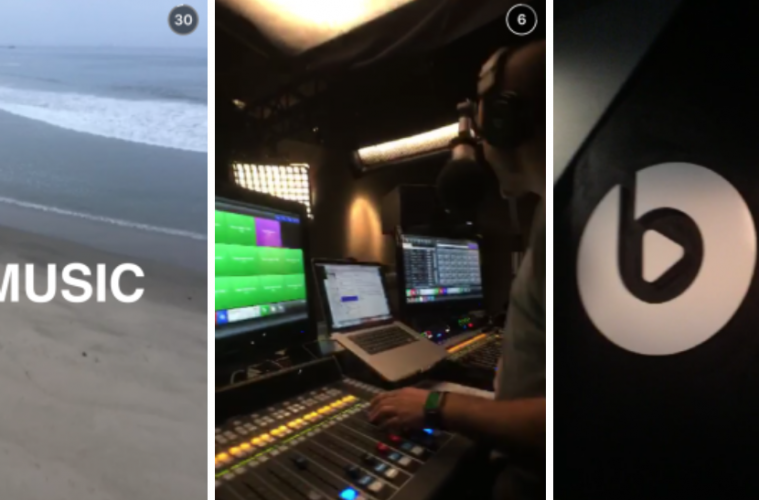 Apple has decided to take users behind the scenes of Beats 1 by using Snapchat in an attempt to put a positive spin on its music service and attract new users. 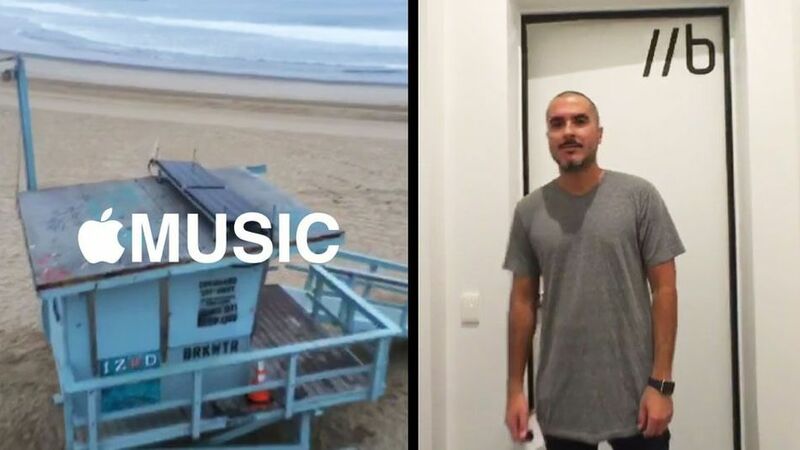 Apple has started promoting the Beats 1 radio station by using Snapchat and their first Snapchat story takes place in Los Angeles with DJ Zane Lowe going behind the scenes in studio. He then throws it over to DJ Julie Adenuga to continue the music program in London. Some users have expressed anger and frustration with how Apple Music works and are experiencing problems with it. Apple fans such as Jim Dalrymple who is one of the internets well known Apple fans has abandoned the Apple Music service entirely as it has messed up his music library. He was encountering duplicate songs, missing tracks and problems syncing. While there has been a number of people reporting big problems with the Apple Music service, I have not personally encountered any issues and the Apple Music platform has been a dream for me. No doubt Apple will iron out the issues sooner rather than later, however despite the problems with Apple Music, reviews for their radio station, Beats 1, has been pretty positive. It is a significant move from Apple who are trying to push their Apple Music service. The company tends to avoid social media services such as Twitter and Facebook. Sure there are some high profile Apple executives using social media channels but they are far from regularly active and as a company, Apple definitely does not embrace social media platforms. The only social media presence they tend to have is the Apple Music and the App Store Twitter accounts which push the promotion of products. If you want to join in on Apple’s Snapchat stories you can do so by logging into the Snapchat app and add “applemusic” as a friend.